Organizing bankrupt Brotherhood organization is very, very dangerous. They worked about 47 years Katenzim secret. Saw the night of the capital Tripoli yesterday, Brotherhood RATS carried a large population of arrests in the capital to coincide with their arrest campaigns in Ajeelat and Tarhouna. all the Brotherhood rat personalities and leaders and dead have Tripoli streets renamed after them now !!!! _ Wayne Etbi O Khouna ?? – Independence Avenue (formerly M’hamed Maqrif Street) Mohammed Oraibi (BOCA) Street currently. _ Hahaha Zbth Zbth pleasures as friendly rivals ?? _ Bahi say how to appreciate walk away from the jostle Hadi ?? – Briefed the former Omar Mukhtar Street (Sam Bin Humaid Street currently) Oukhc Nasr Street (formerly currently Wattaya Street) and tighten them in the long-Lin reached al-Cimafro Oukhc of former municipal Street (now the National Congress Street) Oukhc right of previously Mazran Street (al-Haratine Street for el-Mahdi Haratine/ akkla Ghani Gneoh, currently) and cut to the beginning of September Street (formerly) is now ‘Dawn Libya’ Street currently, Oukhc of former Haitian Street (Ghaida Touati Street, currently) and Htunai in formerly Algeria Square (currently, fourth field al-Tip). – Thank you (!) and Shahid Ali gift. 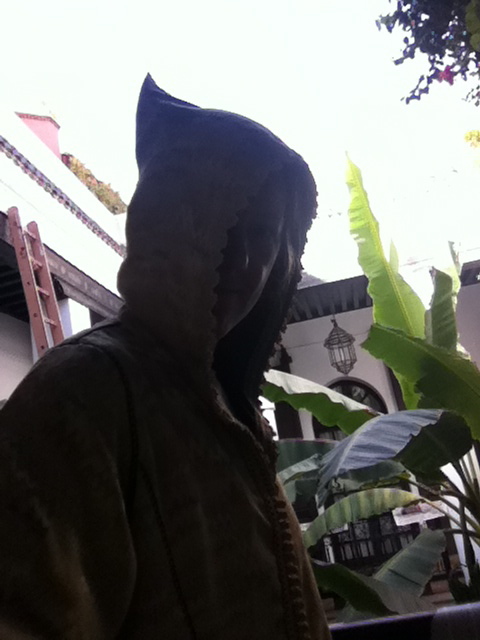 Who knows excised Haiti and why his name was called street in Tripoli ?? من يعرف قصت هايتي ولماذا سمي شارع باسمه في طرابلس ?? of the airport in Tripoli belonging to Melcaat. This power of Allah is over all things Shi. al-Mejrab, inside his car, on the road in the Arada al-Grarat area ..
Melcaat Abu Obeida bombed indiscriminately shelling the corner of the city. 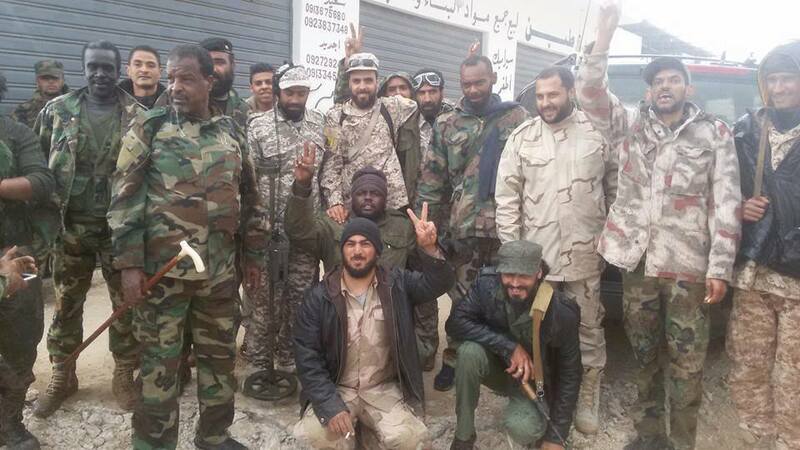 Abu Obeida (who joined DAASH), at Tripoli city-CORNER. is pounding the city with rockets. 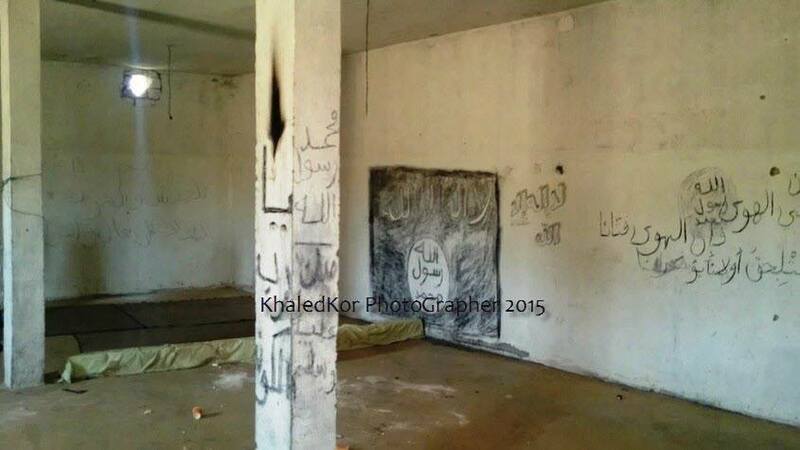 the ‘Brigades Abu Obeida’, which pledged allegiance to al-Baghdadi. Allah and to Him we return. Abu Obeida of the dumbest people in the history of the bombing Mhevch corner to corner Glanders fighting with him against the Libyan army, or as he likes to call the Kharijites tribal army !!! أغبى من ابوعبيدة في تاريخ البشر مشفتش يقوم بقصف الزاوية لرغام الزاوية القتال معه ضد الجيش الليبي أو كما يحب الخوارج يسميه جيش القبائل !!! at south corner Ikmona pounding the Tripoli-CORNER. Ardona to Probable between civilians. Day quake followed al-Rajfah collateral hearts that day and Ajfah sights humbled. dismaying all the papers of discord between the Libyan people. in Aborchadh soles Jebel Nafusa, at Gharyan. Praise be to Allah, the region is secured. This exclusive image as I told you yesterday for DAASH dens, or those who call themselves the “Islamic State” (which is ‘innocent’ of them) .. Located to the west of the town of Hlgodh, after its liberation from the darkness of terrorism, thanks to Allah alone. It is only one of many dens, but not all have been documented .. This Video .. clearly shows where to draw Rayatem and slogans and fabrications to Allah and His Messenger (PBUH) ..
and incitement to murder and destruction and slaughter ..
and hearsay to counter some of the Libyan cities that are fighting them. Today, they are in the grip of power and military support ! 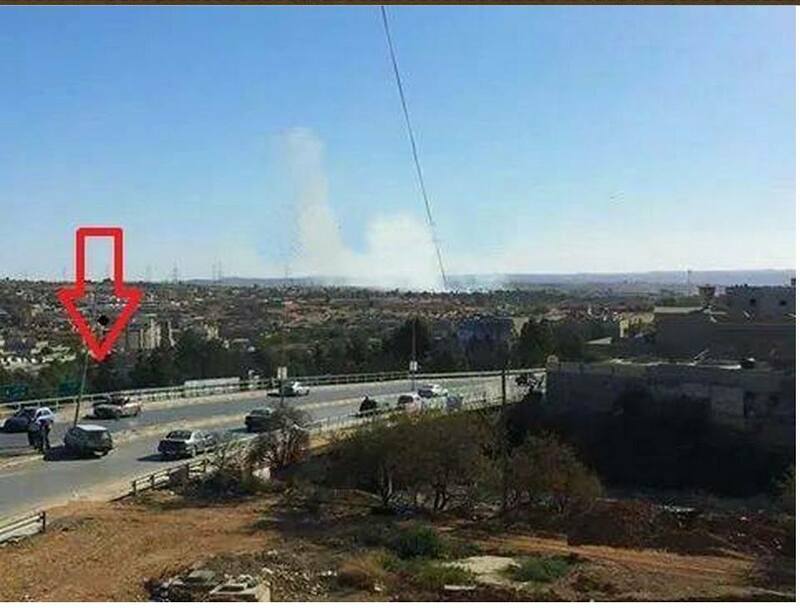 They bombed the ‘castle at the mountain town of Btiran’, located in the mountain time Gharba Nfosh at 04:53, without any damage. A ‘training aircraft’ and, the second a MiG air-type. The plane took off for the first time 4:35 were flying time al-Tanih 4:34.
at 4:52 It headed up the atmosphere of the Western Nafusa Mountains. Immediately, we received information at The communication Army rooms and Army positions in the Western Region; and we activated the air defense system and inform all air defense sites. Rats tried to bomb the ‘castle at mountain town Btiran’. Within 52 hours, our Air-force 4 came after the site was al-Tsalat market Pabldh castle, and without any damages. Daash al-Mtashashan at ‘Dawn Libya’ ideals. 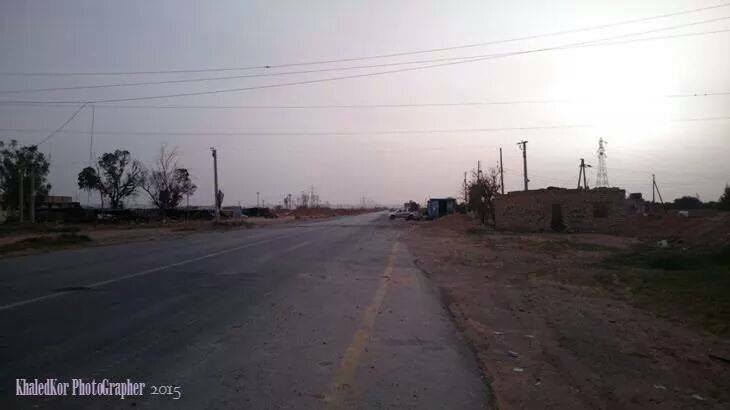 Yesterday ‘Dawn Libya’ bombed CORNER with Grad missiles. Today, they bombed the ‘castle at mountain town Btiran’. What next Aa’fajr Libya’ ??? which is known to ignite sedition as they did yesterday in the CORNER…. dying now and they will do anything to save themselves ..
Amazigh must be smarter than the criminals. a dream end to the war in the mountains and away their positions. Beware … participated publication until you reach the truth of the Amazigh. al-Melcaat in Beautiful City. Tkebedhm heavy losses. “Anorna in Anwar Mnurkm and Anurkm in Anwar Mnorna”…. After al-Estrh on the land and the expulsion of the entire ‘al-Kuadak Kharijites’ downloaded them, the ‘sons of Colonel Nice Bouchmadeh commander of Special Forces Thunderbolt’ dismantle mines and are heroes of mine. 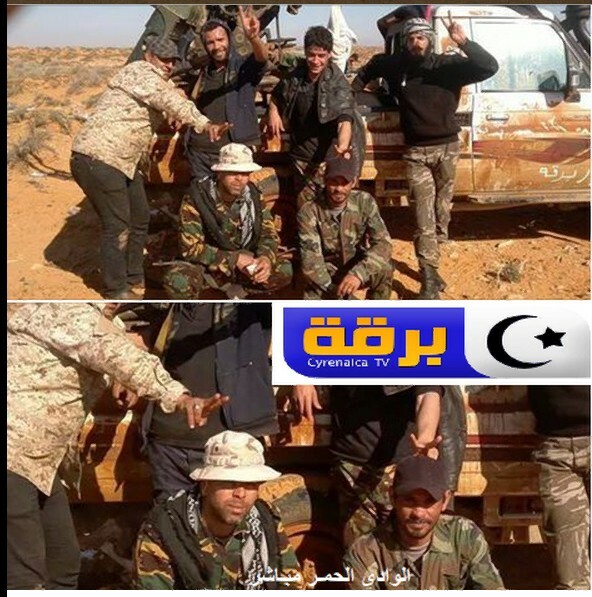 our Libyan Army, in the liberation of Benghazi !! income Maihs fire only to Central !! the Brotherhood and their hired mercenary assassins. Several sources from within the city of Derna, Libya confirmed that DAASH /ISIS in a surprise move decided to pack up and completely escape from their stronghold coastal city of Derna on the Mediterranean seacoast. Italy declared that warships will be sent for exercises in the Libyan shores to intimidate DAASH / ISIS after the latter announced in its branch in Sirte for the execution of five Libyans charged of dealing with the enemies of the Islamic State. 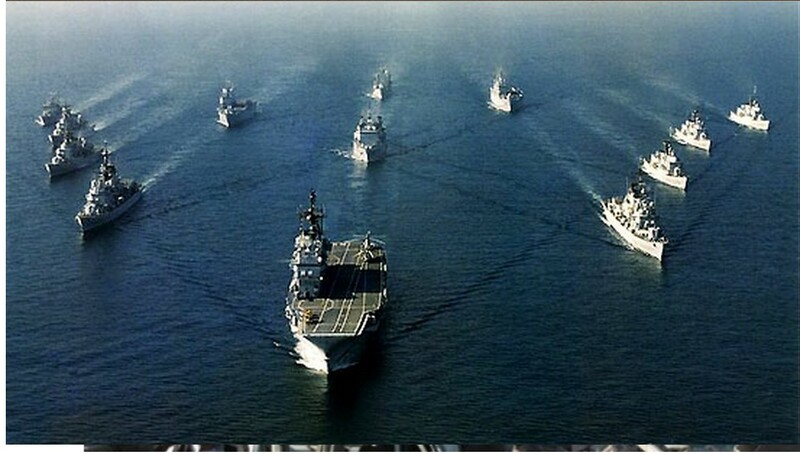 The Arab Emirates news media, al-Khaleej, had the story titled “Italian Naval Maneuvers From Italy To Tripoli (Libya) And DAASH /ISIS Flees From Derna“. Italian military sources said that several Italian Navy ships were already deployed yesterday towards Libya claiming to conduct naval exercises on the territorial waters of the shores of Tripoli borders. 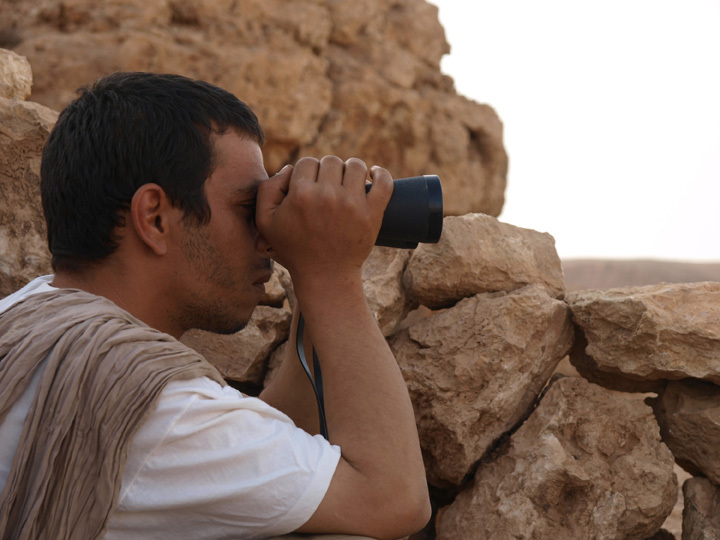 But a spokesman from the Ministry of Defense stated that the maneuvers aimed at terrifying DAASH / ISIS. 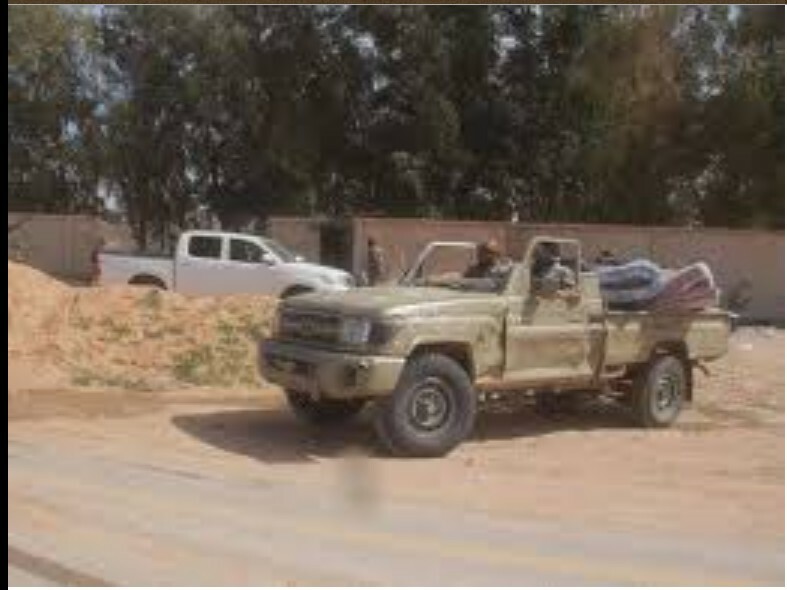 The call by ISIS / DAASH to evacuate completely from Derna, which surprised most people ordered all fighters to get out quickly which started at midnight on Friday through Saturday in which ISIS / DAASH fled to the nearby mountain at Ras al-Hilal area. Initially, one Libyan military leader guessed that the sudden move might be repositioning themselves in mountainous areas that provide a natural cover from fighter jets. 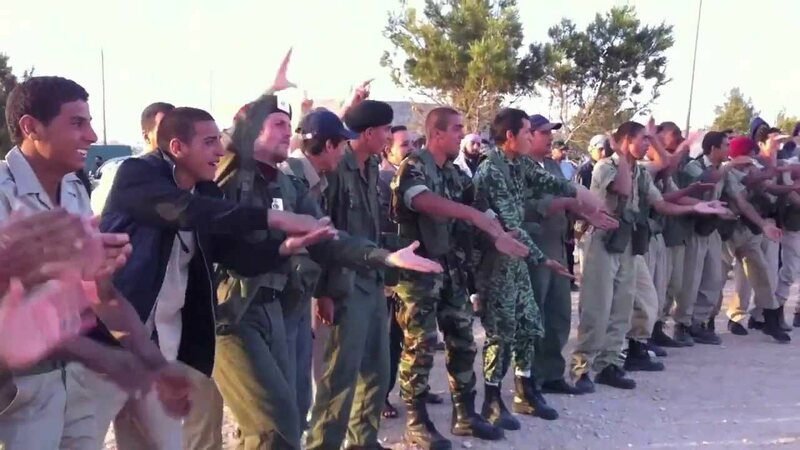 Yet, several sources from within the city of Derna, Libya confirmed that DAASH / ISIS escaped from the city, at a time when Italy declared that the Italian warships were coming. The Italian media are saying that Italy is sending ships from its Navy towards the Libyan shores and it seems that Italy may be preparing for a direct action in Libya. It would seem the ship’s next stop is Augusta in Sicily where it will take on reinforcements. Italian foreign minister Paolo Gentiloni said Friday, “Italy is ready to do its part in Libya,” but only once the United Nations (UN) has taken the initiative. Briefing the lower house of the parliament, Gentiloni said the government was waiting for an international effort in the war-torn North African nation before acting. 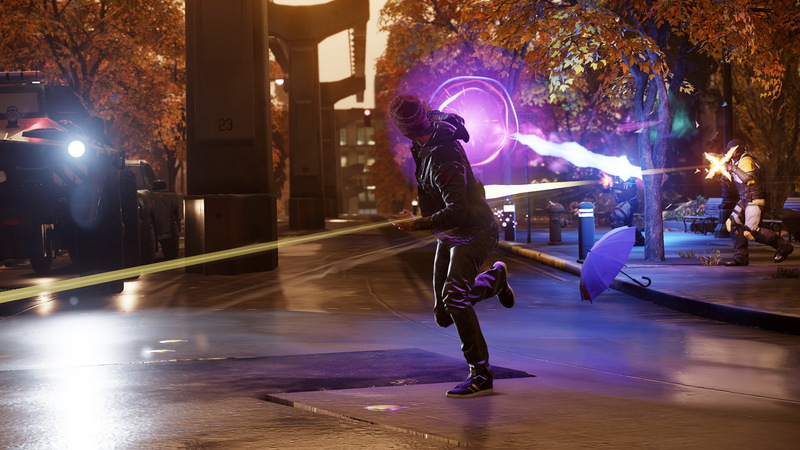 “Right now, the game is international,” he said in comments on Middle East and global issues. On Thursday, NATO Secretary General Jens Stoltenberg met with Italian Prime Minister Matteo Renzi, Gentiloni and Italy’s defense minister Roberta Pinotti in Rome, to talk about the issues in Libya and Ukraine. During his meeting with Stoltenberg, Gentiloni said, “Libya must be a focus of NATO,” describing the stability of the North African country as “strategic” for Italy. It is also noteworthy to mention that Egypt entered officially – and in real terms – the war on the Islamic State of Iraq and Syria (DAASH / ISIS) through the Libyan gateway this week, after Jordan stepped up its military operations against DAASH / ISIS last week through the Syrian path. Iraq has pledged to crush DAASH/ ISIS on its territory, which has seen intensive airstrikes conducted by the U.S.-led international coalition. From this we know that Josephus saw Chittim with a twofold significance, in that while it is Cyprus it comprises also mainland Greece and Italy, as we learn from Rawlinson (The Origin of Nations, part 2, ch. 2, pp. 185-186). Moreover, in far antiquity, as we learn from the ancient historian Justin, Italy was called Greater Greece, or Magna Graecia (Justin, 20.2). Therefore, Italy, through an ancient lens, can be viewed as a part of Greece, and therefore constitutes as Chittim. 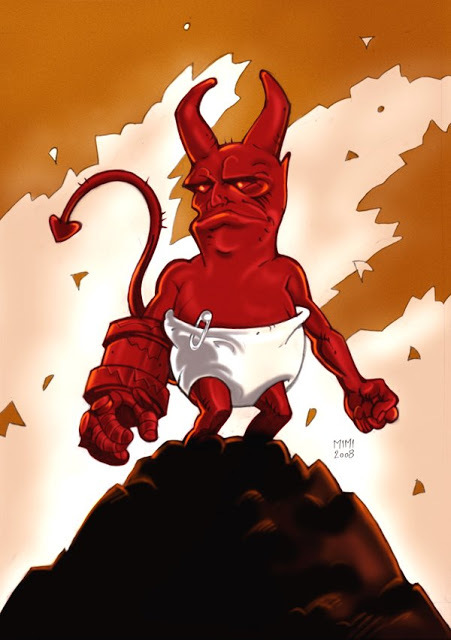 Shoebat.com maintains that when the last Islamic confederacy (Ezekiel 30) is led by Turkey’s revived Ottoman Empire (Lydia) and its leader, the Antichrist, the Muslims will invade Rome, but just like their predecessors, they will fail. They will not succeed because Paul said, “To all that be in Rome, beloved of God, called to be saints”. There is a divine plan for Rome, and this great destiny will prevent the Muslims, as it always has, from conquering the city. Perhaps this event is a prelude and a type of what is to come. Libyan Foreign Minister Mohammed al-Dayri leaves the city of Sharm el-Sheikh (EGYPTIAN SUMMIT), on his way to Niger on an official visit lasting several days. Arab Summit in Egypt, is attended by the chief deputy Secretary of the ‘State of Libya’, Chancellor Akila Saleh Issa. Arab Summit League Council legitimacy of ‘Council of Deputies at Tobruk’. Neighboring countries of the ‘Council of Deputies’ (‘Majlis al-Nuwaab’ at Tobruk) legitimacy. 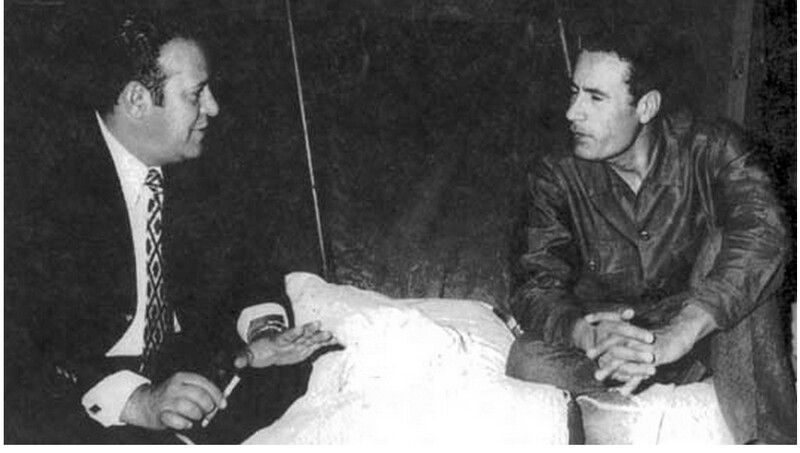 The EU, ‘Council of Deputies’ at Tobruk legitimacy. UN Council legitimacy of ‘Council of Deputies’ at Tobruk. Security Council, the ‘Council of Deputies’ at Tobruk, legitimacy. 5 states +5 Council legitimacy of ‘Council of deputies’ at Tobruk. 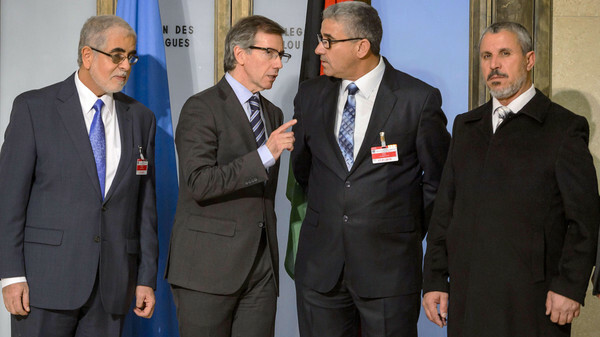 Brotherhood’s ‘U.N.O.’ rep., Bernardino Lyon Gros, demands any results ‘Council of deputies’ (at Tobruk) MUST accept ‘legitimate dialogue’ !!! PICTURE: Bernardino Lyon-Gros and the ‘Muslim’ Brotherhood. 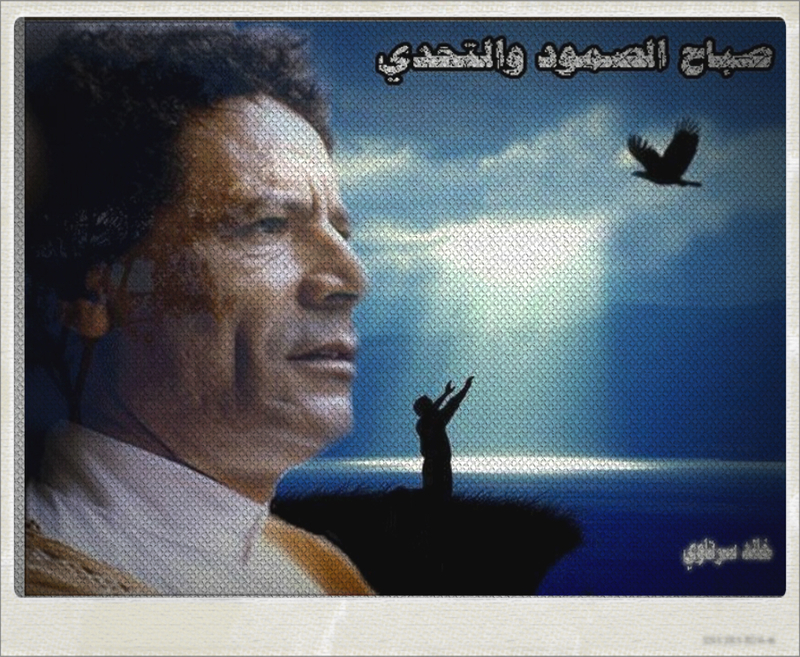 the ‘Dawn Libya are semi-conductor al-Ihutien. 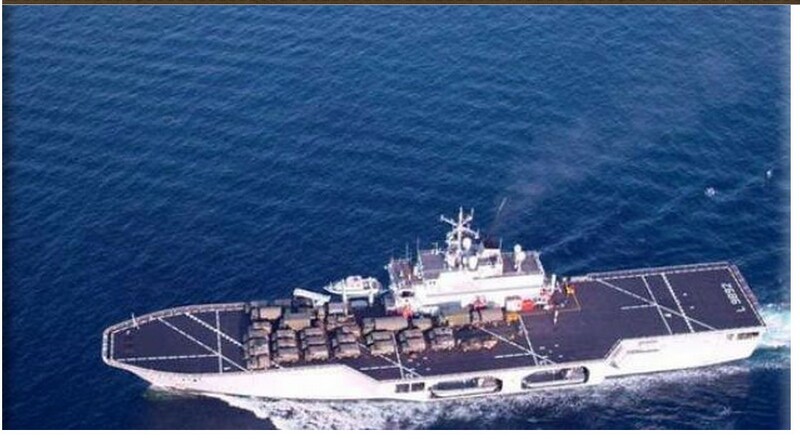 Alent Italian Navy launch of a military operation launched by the name of “safe seas” to monitor the Libyan coast and the protection of ships and oil platforms Italian terrorist attacks. – The number of unmanned aircraft “Predator. targeted the ‘Saudi central prison’ in the city of Saada. between the provinces of Shabwa and white. TEHRAN (FNA)- Israel’s fighter jets have taken part in the Thursday Saudi-led airstrikes on Yemen, sources in Sanaa disclosed on Friday. 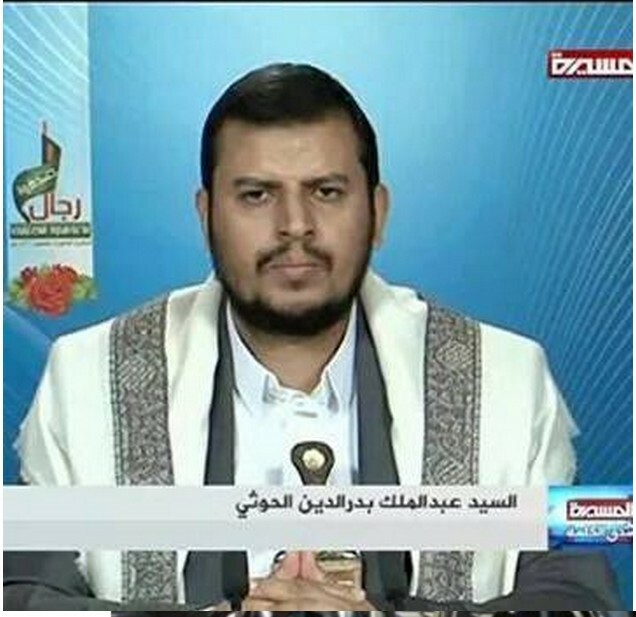 “This is for the first time that the Zionists are conducting a joint operation in coalition with Arabs,“ Secretary General of Yemen‘s Al-Haq Political Party Hassan Zayd wrote on his facebook page. The United States is playing a “direct” role in Saudi Arabia’s war against Yemen by providing “intelligence” to the Saudi military, says an analyst. Early on Thursday, warplanes of the Royal Saudi Air Force bombed the positions of the Ansarullah fighters, who have acquired power there, and launched attacks against the Sana’a airport and the Dulaimi airbase. “Americans need to remind the US National Security Council that providing targeting intelligence and logistical support to a belligerent bombing campaign being carried out by a US client-state in another sovereign nation using US supplied hardware, is in fact direct participation in that military conflict,” Barry Grossman, an international lawyer, told Press TV on Friday. The Saudi airstrikes against the Houthi Ansarullah movement in Yemen have so far claimed the lives of almost 40 civilians, health officials say. Grossman said “the simple fact is that when this belligerent military intervention started a couple of days ago, the Houthi were already back in power after ruling the territory which is modern Yemen for thousands of years until the KSA and its US backers intervened in regional politics in the 1960s. If the Houthi are now to be removed again, then according to the governing principles of international law, it is up to Yemenis to remove them.” Grossman also said that the Saudi campaign is some-what aimed at derailing the ongoing negotiations between Iran and the P5+1 over Tehran’s nuclear program. “The timing of this intervention seems to me no accident,” he said, adding “clearly, the assault on Yemen is just another concerted effort by the KSA, Israel and rogue US elements to derail nuclear talks with Iran”. A fresh round of talks about Tehran’s nuclear program began in Lausanne, Switzerland on Thursday with a meeting between the Iranian foreign minister and US secretary of state, John Kerry. Iran and the six global powers – the US, Britain, France, Russia and China plus Germany — have been in talks to resolve outstanding issues surrounding Tehran’s nuclear activities to pave the way for striking an overarching deal on the country’s peaceful ‘nuclear program’ as a deadline slated for 01 July 2015 draws closer. Press TV has conducted an interview with Eric Draitser, the founder of stopimperialism.com from New York, to discuss the Saudi military aggression against Yemen. Sun 29 March 2015 5:54 AM. The political commentator believes that the Saudi monarchy and its backers in Washington seek to install a “puppet regime” in Yemen and maintain their “hegemony” in the troubled country. The Riyadh regime has waged a proxy war to restore the “illegitimate” government of Yemen’s fugitive president, Abd Rabbu Mansour Hadi, to power and collectively punish the Yemeni people, Draitser argues. He further slams the Saudi war on Yemen, saying that the aerial assault violates all norms under international law. 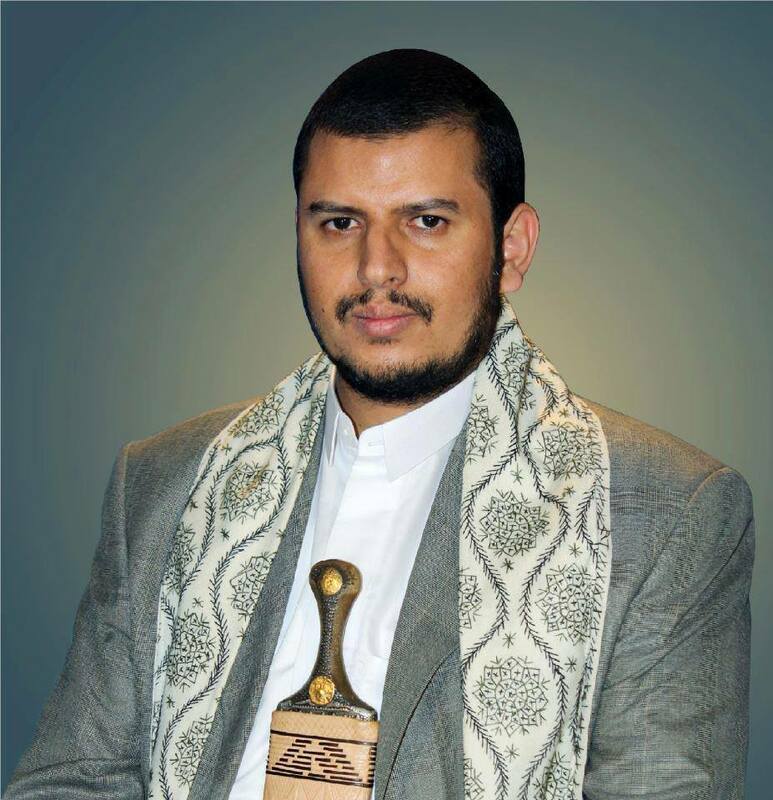 The analyst maintains that The Ansarullah movement is a part of an indigenous Houthi Resistance, which is snubbing foreign meddling in their country and seeks independence from the Saudi hegemony and the ‘Muslim’ Brotherhood. Saudi Arabia has launched a proxy war in Yemen on behalf of the United States to install a Western puppet regime in the country, says a former American intelligence linguist in Florida. 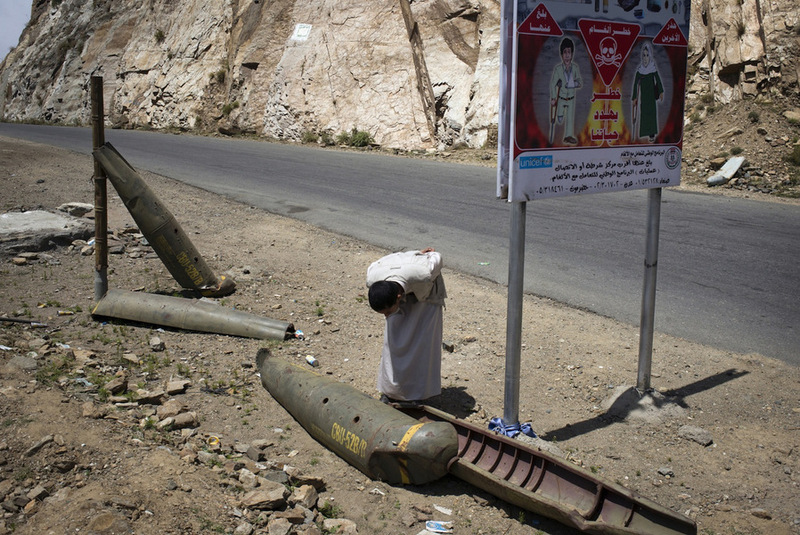 A Houthi supporter looks a shells of missiles left from the last war in Sa’ada, 27 March 2014. 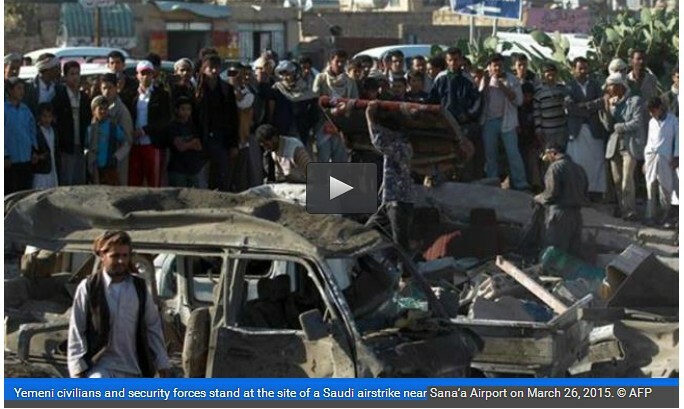 The Yemeni government, accompanied by the Saudis, adopted a scorched earth policy, flattening entire areas. Missiles bearing the name of the United States armed forces still lay on the mountain slopes. 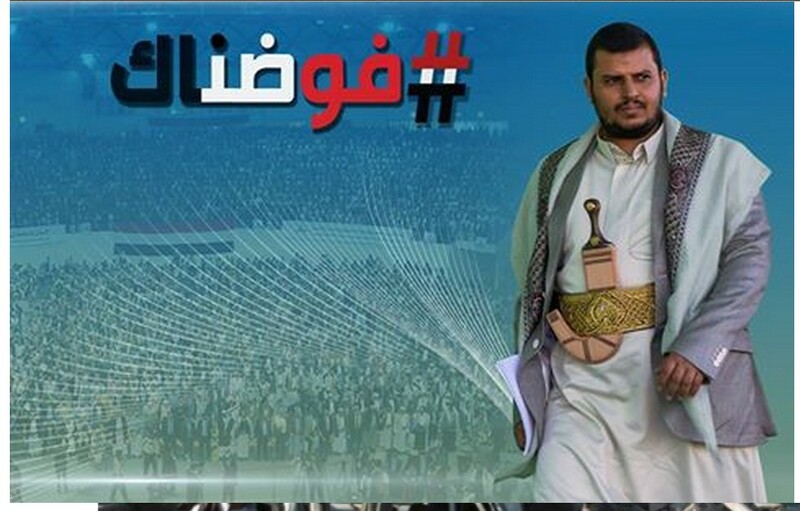 In September 2014, the Houthi Ansarullah movement gained control of Sana’a, Yemen’s capital, following a four-day battle with army forces loyal to General Ali Mohsen al-Ahmar, the half-brother of the country’s former dictator, Ali Abdullah Saleh. 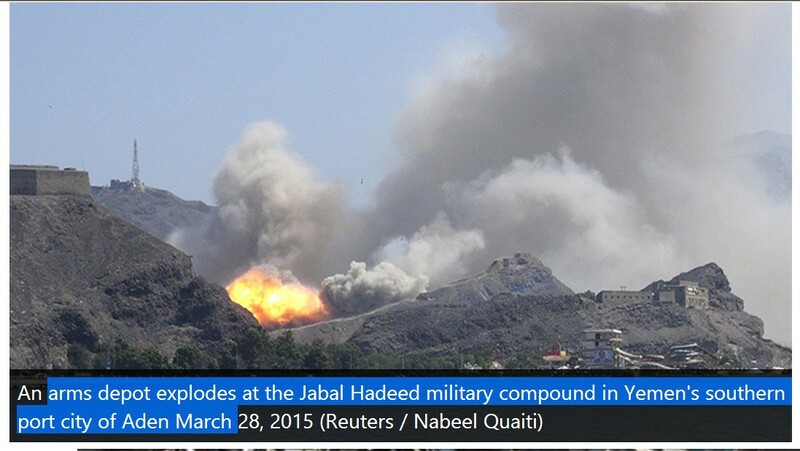 On March 26, Saudi Arabia unleashed deadly air raids against Yemen in an attempt to restore power to fugitive Yemeni President Abd Rabbuh Mansur Hadi, a close ally of Riyadh. 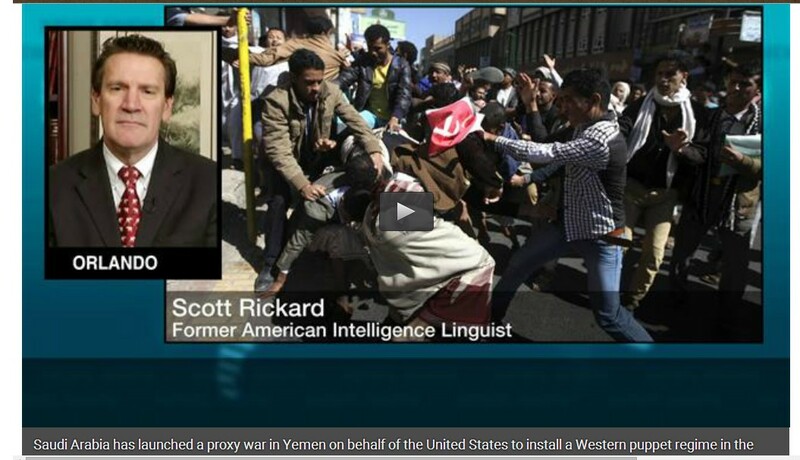 “Washington is once again trying to manipulate the government of Yemen using a proxy war now from Saudi Arabia, their direct partner and the largest recipient of military weaponry in the region,” Scott Rickard told Press TV on Saturday. Rickard was referring to remarks by former US congressman Ron Paul who said Thursday that the Saudi-led airstrikes with the help of the Obama administration will result in higher oil prices. “It looks as though this war is going to escalate now that the Houthis have been successful in overthrowing the West puppet government in Sana’a,” Rickard said. “Certainly, the price of oil will continue to rise, the oil prices, traditionally they rise during war time, in order to cover expenses for the war as well as to increase the amount of competition in the region for the actual resources,” he explained, noting “everyone will profit from this war with the increase in oil prices”. Washington said it is supporting the Saudi military action against Yemen and it is providing logistical and intelligence support to Saudi airstrikes. Saudi-led warplanes continue carrying out airstrikes against Yemen as the war on the impoverished country enters its fourth day. Dozens of people, including women and children, have been killed since early Thursday, when Saudi Arabia began the invasion of Yemen. 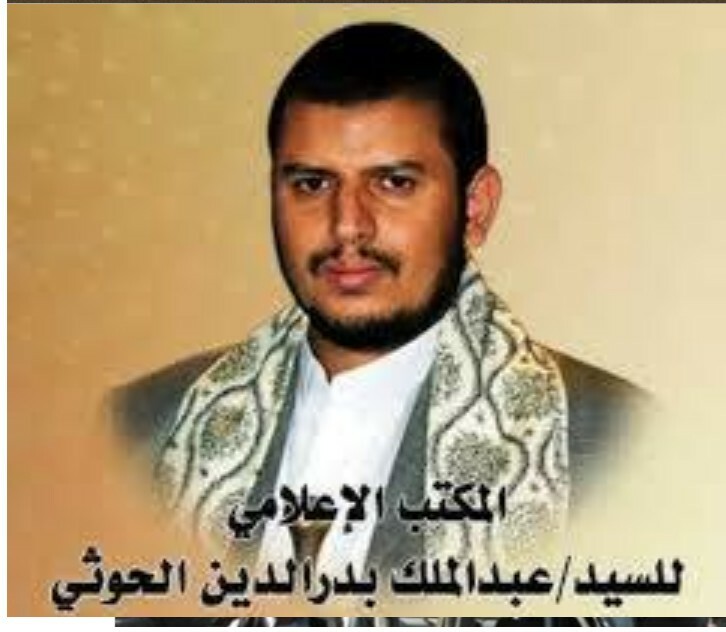 Brother of the founder, Hussein al Houthi, Abdul Malik took the reigns of leadership after his brother was killed by the Yemeni puppet-government in the 2004 war. This entry was posted in Actualités et politique, History, Mankind and tagged Cyrenaica, EGYPT, GREAT BRITAIN, Green Nafusa Western Mountains, Italy, LIBYAN ARMY, Mu''ammar al-Qathafi, NIGER, QATAR, SAUDI ARABIA, SOUTH LIBYA, SUDAN, TRIPOLI, USA, WESTERN REGION, Yemen. Bookmark the permalink.